In 1971, Cecil Beaton presented Fashion: An Anthology at the Victoria and Albert Museum in London. Under the connoisseurship of a bon vivant, fashionable modern dress received its first museological moment. Now in 2017 over 50 contemporary designers will be included in a new anthology of 2000s fashion, curated by Matthew Linde and organized by Ludlow 38’s curatorial resident Saim Demircan at MINI/Goethe-Institut Curatorial Residencies Ludlow 38 and Mathew Gallery. 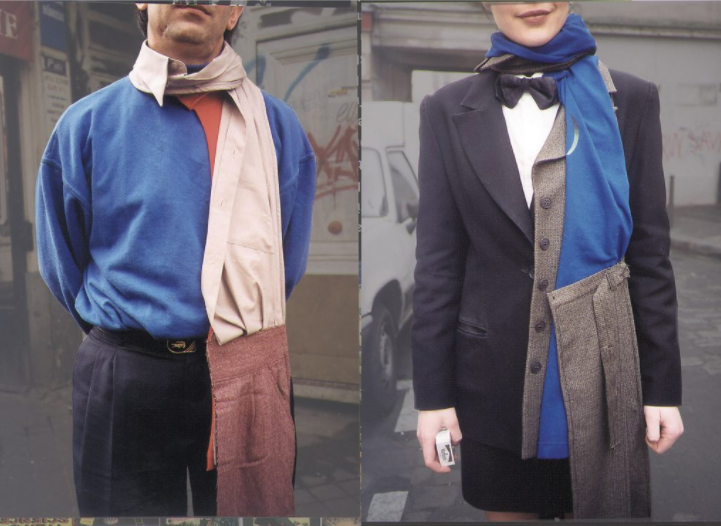 Fashion during the 2000s could be described as a period of hybrid subcultural styles remixing former selves, championing the principle of individual expression. The decade also saw the industry of fast-fashion massively expand its market, proliferating the presence of smart-casual wear. As such, fashion during this time embodied the conflicting roles of both globalization and homogeneity alongside pastiche and pluralism. However, what makes fashion from the aughts so debatable to define is its proximity to the present. It is only through the machine of history that fashion finds its protagonists. How to define a recent history of fashion? In an effort to obstruct our tendency to assign a specific style to a decade, The Overworked Body: An Anthology of 2000s Dress surveys the iconoclastic to the underground, the everyday to the critical, and presents a period in fashion that is overloaded and overworked. From key graduate collections at acclaimed schools such as Central Saint Martins and the Antwerp Academy, to designers’ first collaborations with multinational companies such as Target and H&M, the exhibition confronts the complexities that construct a fashion history yet to be understood. The Overworked Body: An Anthology of 2000s Dress will be on view at MINI/Goethe-Institut Curatorial Residencies Ludlow 38 and Mathew Gallery’s new location at 46 Canal Street.